We recommend patient's sign up to Online Access. 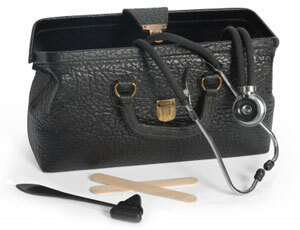 This gives you direct access to all the GP the appointments without having to call us or come in to speak to Reception. 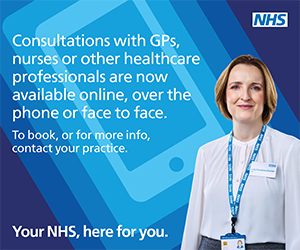 From 2018, all our GP appointments will be available to book online, so it's now really easy to book an appointment without having to wait in a queue to speak to a Receptionist. After all, our Reception team will have access to exactly the same appointments you can access from your online account. You can also cancel appointments, order repeat prescriptions and see a list of your current repeat medication. If you are housebound or bedbound, we may need to come to you. 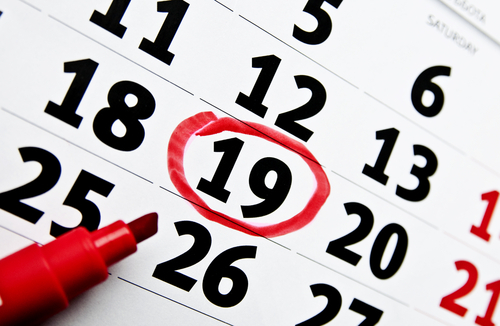 If you do need to request a home visit, you should call reception between 08:00 - 10:00. Visiting patient's in the home does take the GP away from other patients at the surgery, so it is only applicable to patients who physically are unable to attend the surgery.